So this is a new adventure for the Ministry, and now we have a new cover as well. 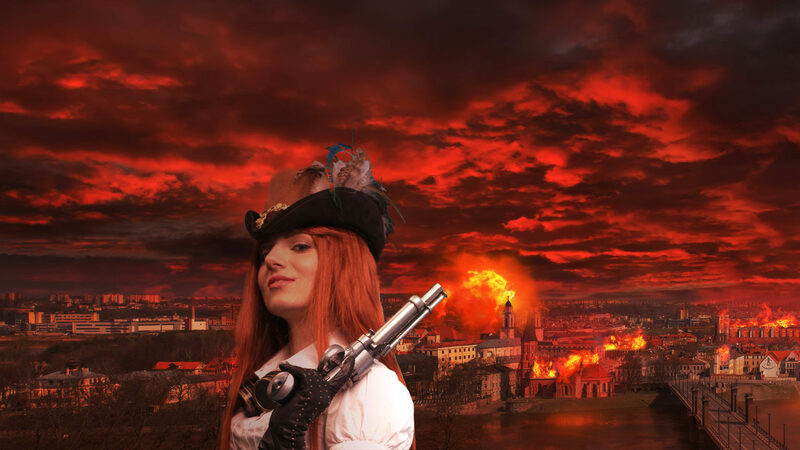 Verity Fitzroy and the Ministry Seven have the run of London, and that is the way they like it. 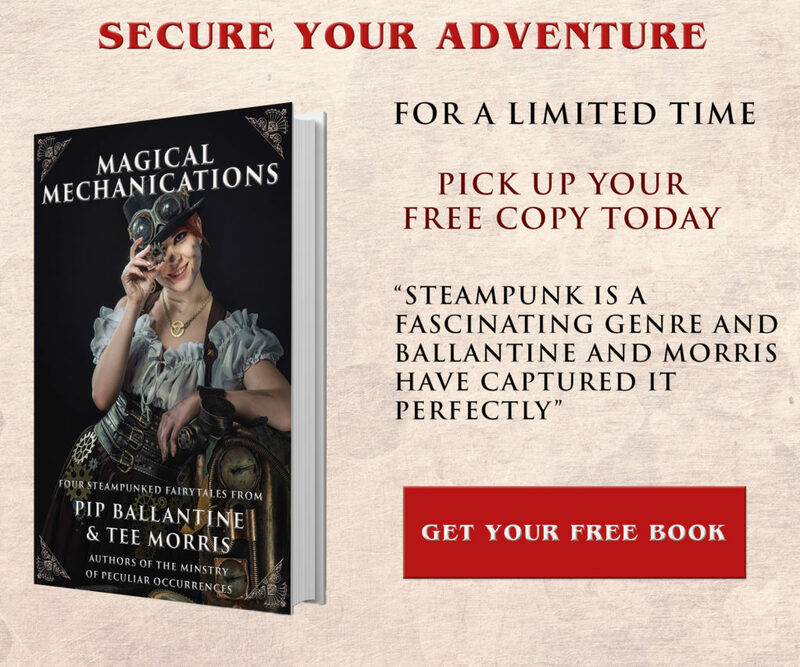 While she loses herself in machines and adventures, and the work they get from the Ministry of Peculiar Occurrences, why her parents were killed remains a mystery she can’t leave alone. When an archaeologist from the British Museum is kidnapped, and the only clue leads to an academy for young engineers, the Ministry sends the Seven in to investigate. 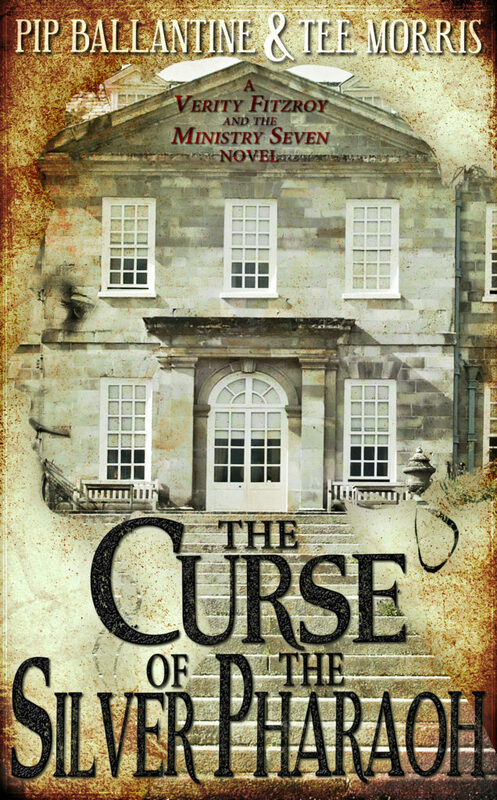 What they will find within the walls of the country house, will lead Verity and the Seven down a dangerous path. It will also be available in print and audiobook editions!